Any questions? Write us at mudshark@mudshark.is. We always respond within 24 hrs. Landmannalaugar is one of a kind and no surprise it is one of the most popular natural attraction in Iceland. The geological formations with their stunning colors and geothermal heat are super motives for the eye or camera. 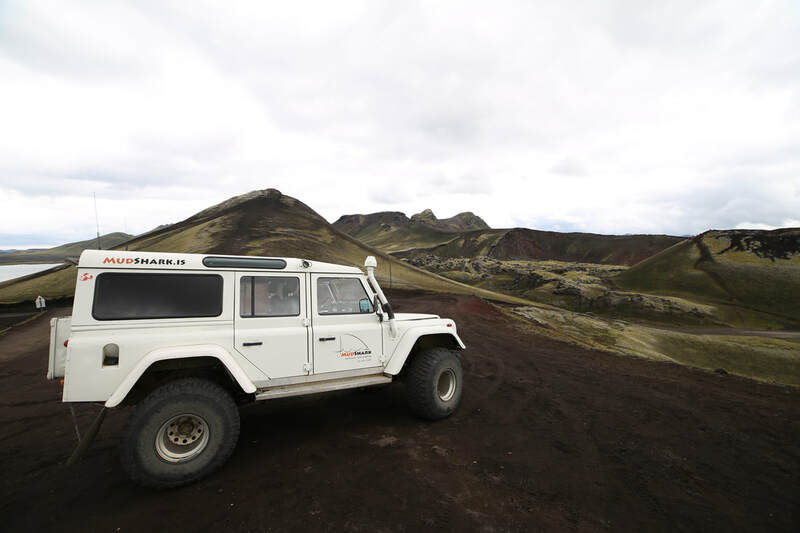 A Super jeep tour to Landmannalaugar leaves no one untouched. 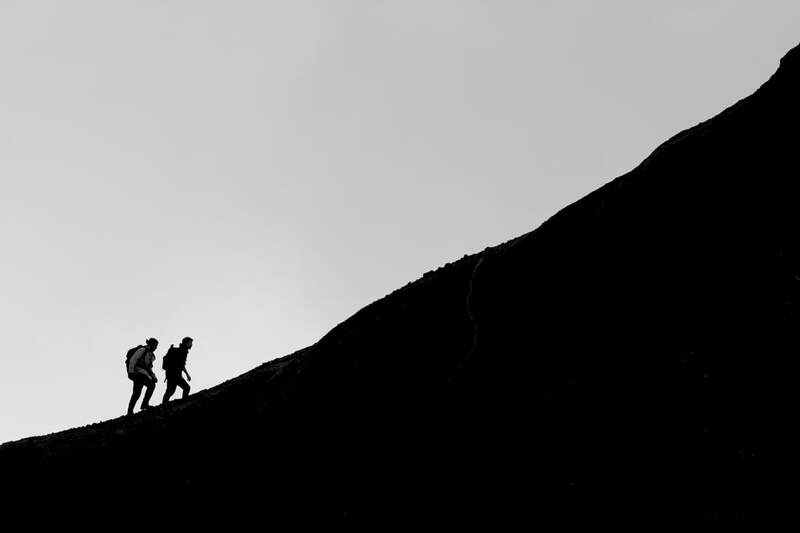 You can go for a short hike through the amazing lava field past steaming vents and mysterious formations. At the end of the day, you can dip into the natural warm pool that Landmannalaugar´s name originates from (bring your swimsuit and towel). Send us a message at mudshark@mudshark.is, tel: +354 691-1849 or book below to book your preferred date with a local guide. Your guide has a Ph.D. in botany and ecology. For groups larger than 6 pax, send us an email. Free pick-up in the Selfoss-Hvolsvöllur region. For pick-up outside this region, send us an email. Available from mid-June, or when the mountain roads open until they close, which could be around the end of October. IF the roads have not opened and tours cannot be completed, they will of course be fully refunded. Landmannalaugar tour from Hella: At Hella we are less than two hours away and therefore you can enjoy a full day of exploration in Landmannalaugar. We can leave as early as 8 a.m. First we will drive through large areas of restored land that has suffered from extreme erosion through the years. Your guide has a Ph.D. in botany and has a deep understanding of the environmental issues dealt with in Iceland. During the drive, the elevation increases and you can definitely sense a change. The vegetation changes, sometimes the weather changes and so does the scenery of course. We drive very close to the majestic Hekla volcano which has erupted five times since 1947 and is due to erupt again any day. We then follow the narrow roads into the mountains, cross a few rivers and are soon in Landmannalaugar. And on the way we can - of course - stop as often as you like for photos. Landmannalaugar from Hella - two perfect locations! Note: When selecting more than 2 passengers, a reduced rate appears beneath the "Pax" box. Prices do not increase for the 5th and 6th persons. If you need pick-up from Reykjavík which is not included in the price, select it under the "Extras".